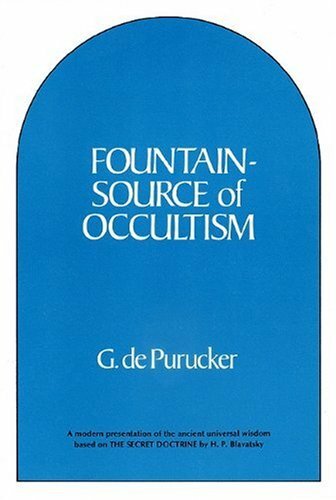 Derived from twelve booklets of instruction to private students, Fountain-Source restores occultism to its original purity and recreates the atmosphere and discipline of the ancient Mystery schools. 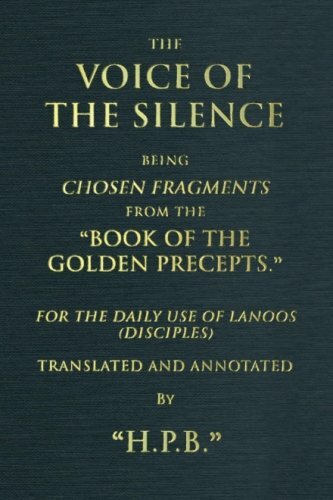 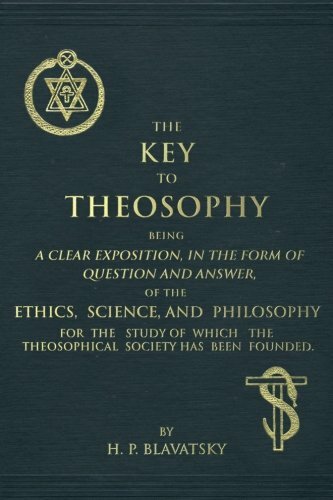 The scope of teaching is vast: the primeval wisdom-teaching; discipline and the spiritual path; the genesis, structure and destiny of galaxies and solar systems; correlations of cosmic and human constitutions; death and the circulations of the cosmos; and invisible worlds and their inhabitants. 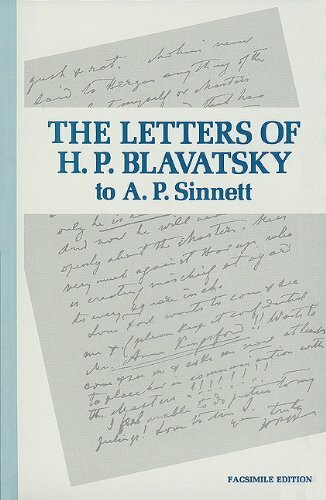 Addressed to all who sense the interrelatedness of human destiny with the cosmic design, and feel the call of altruistic service to humanity.